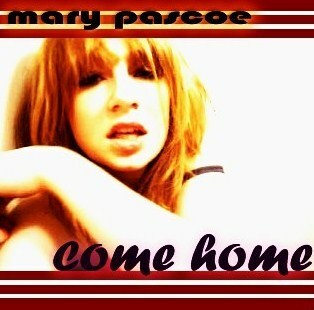 //* Mary Pascoe ..*/ -- Lyrics: Come Home --> new single available on MySpace, GarageBand, iLike (Facebook)!! Music Video on YouTube! Please feel free to share!